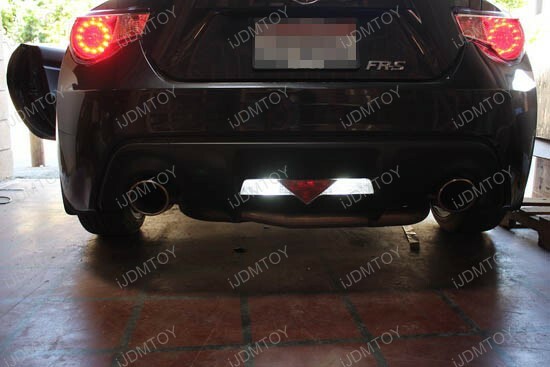 This 2013 Scion FR-S is upgraded with a pair of super bright 25W CREE LED backup lights. 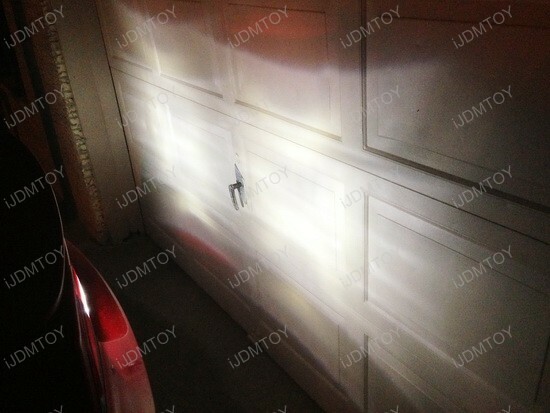 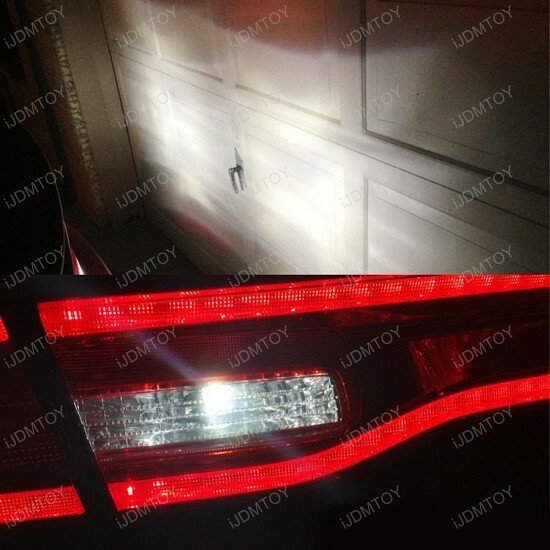 iJDMTOY developed a brand new LED bulb using only the best components, exclusively designed for backup reverse lights. 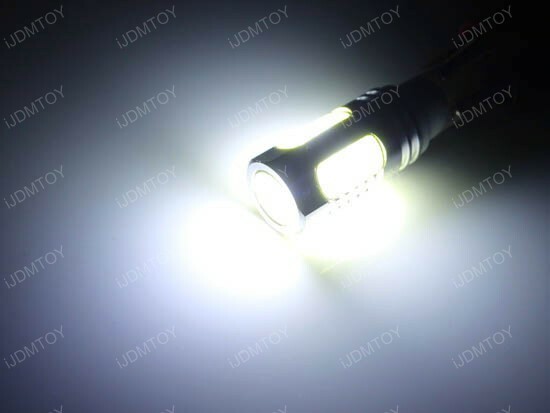 The featured T15 LED bulb is equipped with 5 pieces CREE XP-E R4 LED Lights (1 piece on top with 3x Optical Lens + 4 pieces on each side) delivering incredible amount of Xenon White light, ensuring premium visibility. 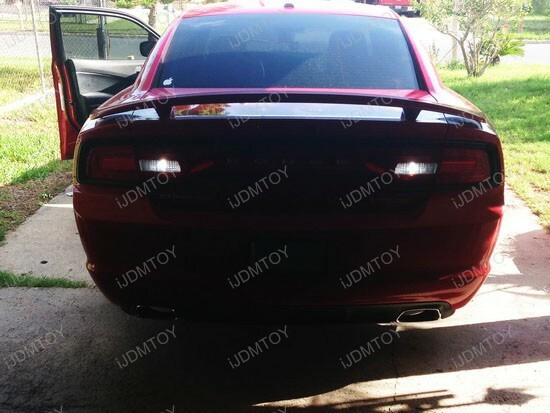 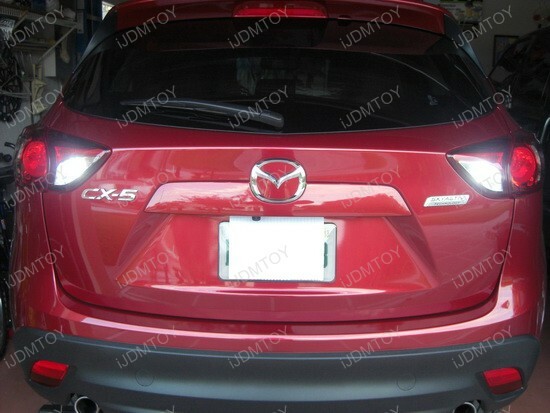 We talk about 25W LED Backup Lights, that are much brighter even at daytime and will fit in vehicles with 912, 920 or 921 bulbs for backup reverse lights. 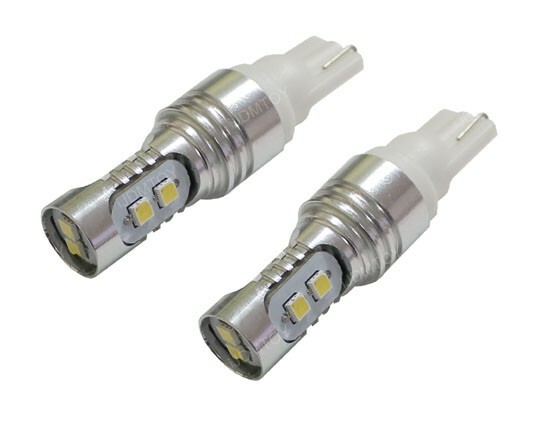 These iJDMTOY CREE LEDs are not the cheap quality, these are 25W, not 2.5W or 3W and will last at least 20000 working hours! 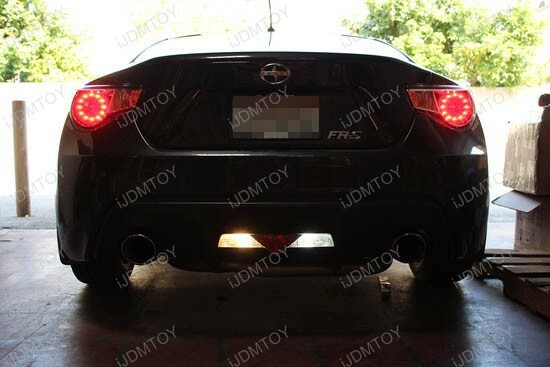 For 2013 Scion FR-S owners, replacing the stock backup lights takes about 2 minutes. 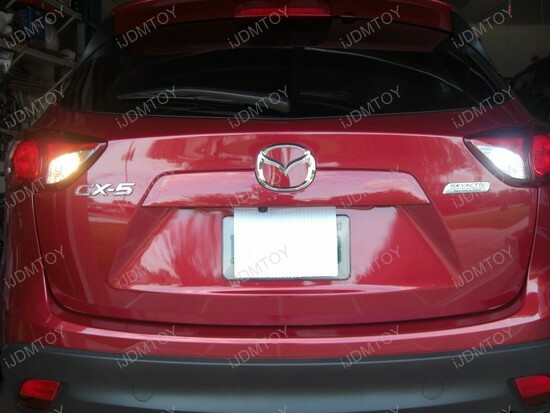 You don’t have to raise the car, but go to the rear of the car, lay on your back and look for the wire harness going to the reverse lights. 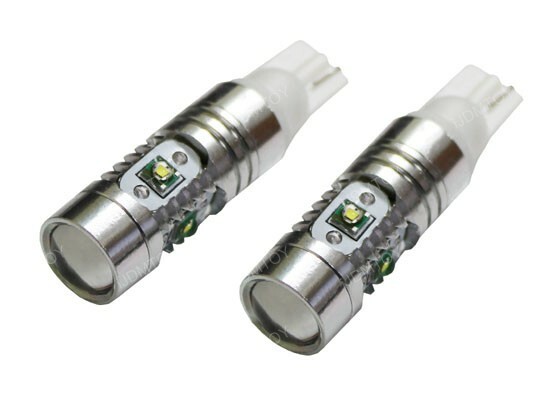 It’s usually a black and green wire connected to a socket connector. 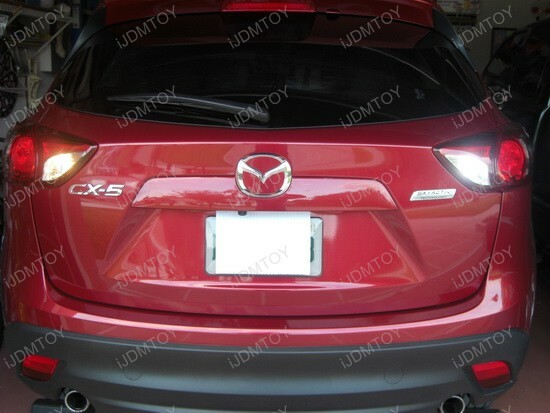 Rotate it counter clock wise and pull out the connector. 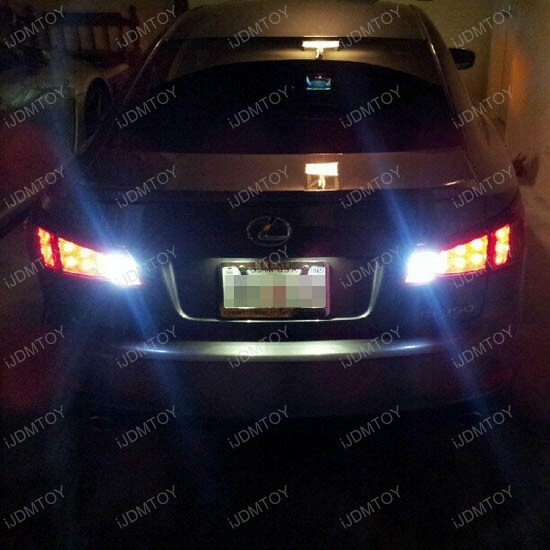 Replace the stock lights with iJDMTOY’s 25W CREE LED Backup Lights on both sides and this is the time to test the function of the bulb. 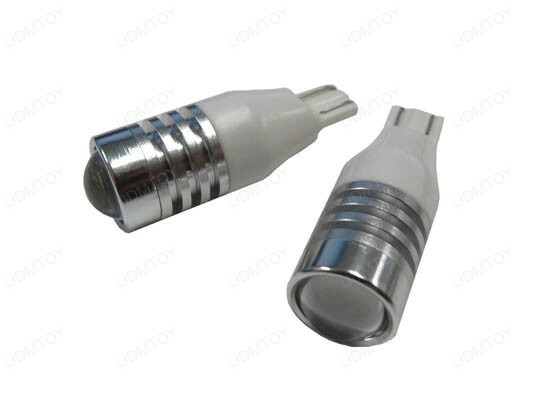 If it doesn’t work, remove it, rotate, and reinstall in the socket. 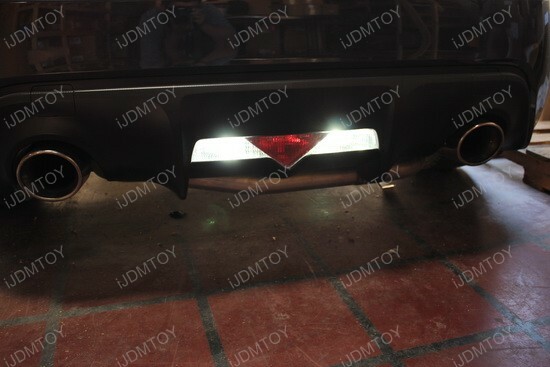 Put everything back together and you are ready! 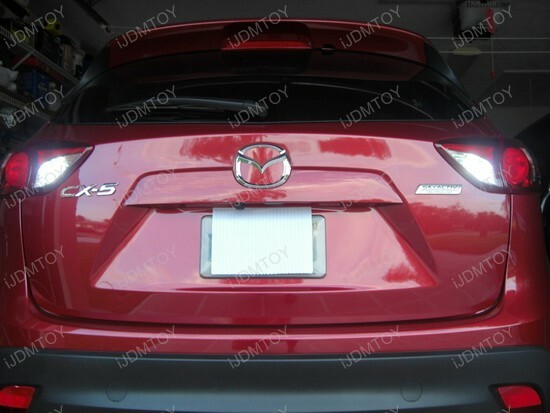 If your 2013 Scion FR-S is equipped with a rear view camera, check out the big difference in visibility at night. 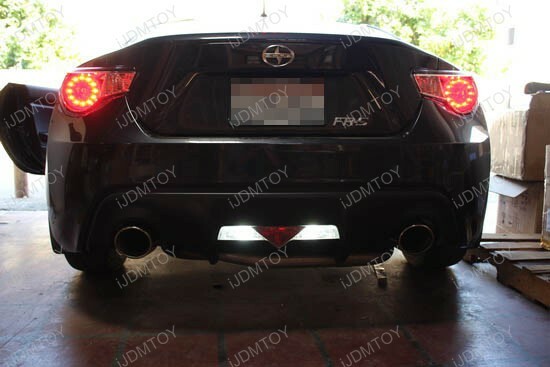 The owner of this 2013 Scion FR-S gave a very nice touch of trendy LED appearance with these 921 25W LED Backup Lights. 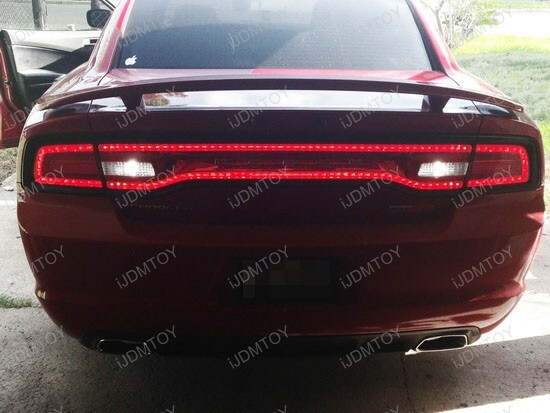 Besides being amazing, LED products from iJDMTOY are of the highest quality and will not let you down. 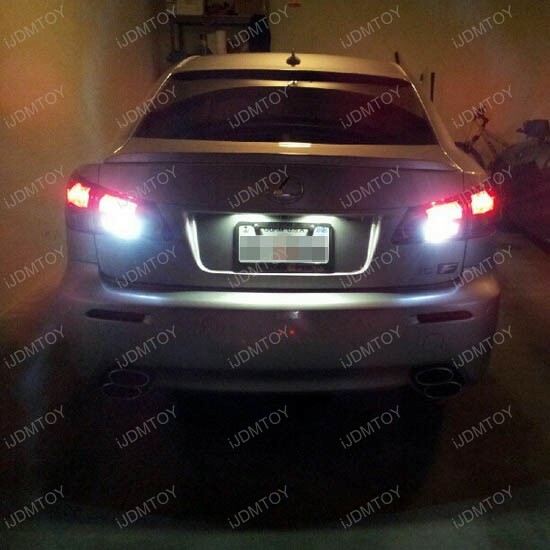 What’s more, they are very affordable safety improvements, making your car visible from greater distance and increasing your visibility when backing up at night. 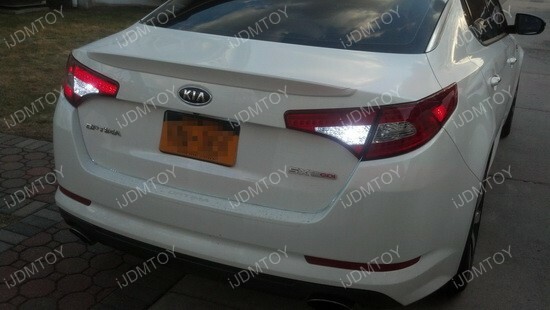 And at last, but not the least – they are much more attractive and longer lasting than stock bulbs.